We know that ‘fear of cost’ is a major factor in people avoiding treatment. Furthermore, in most people’s minds, the thought of ‘going private’ automatically means major expense. Here at the Pavilion, that has never been the case. We firmly believe that our fees should not be a deterrent to having the best treatment, and we will never place you in the situation where it is cheaper to remove your teeth than to have them repaired. Here, private means an alternative to long waiting lists, rushed appointments, prolonged waiting times and deferred treatments. Here you will be offered a choice of treatments. 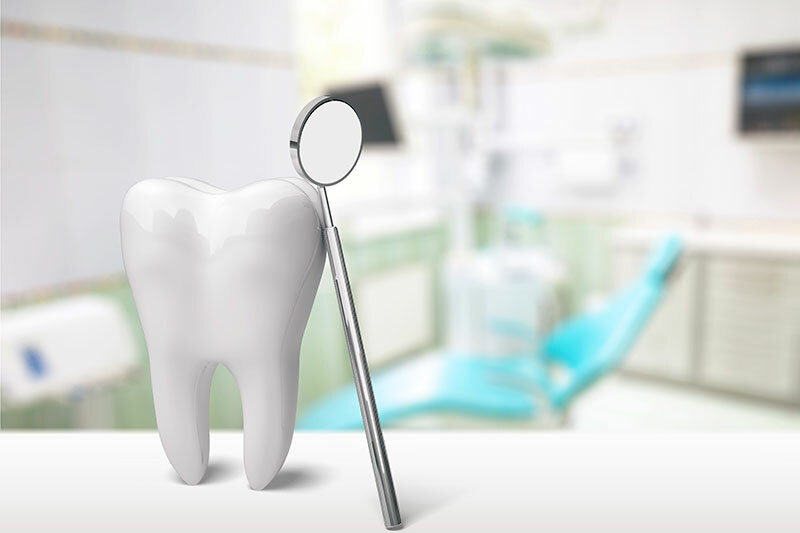 You will be looked after by the same dentist and team, in relaxed and comfortable surroundings. You will be treated with kindness and understanding, and consideration will always be given to your needs and wishes. We like to keep payment simple. For a small monthly payment of little more than £1 a day, we guarantee to provide you with the basic treatment you may need to restore your mouth and to help you maintain it in a state of health. Unlike other dental plans, you don’t have to be ‘dentally fit’ to be able to join. Pay on the day for exactly what treatment you have received. There is no additional charge for using your credit card. You can spread the cost of larger courses of treatment over 12 months with a representative 0% APR loan. One of our fundamental beliefs is that treatment decisions should not be influenced by cost. 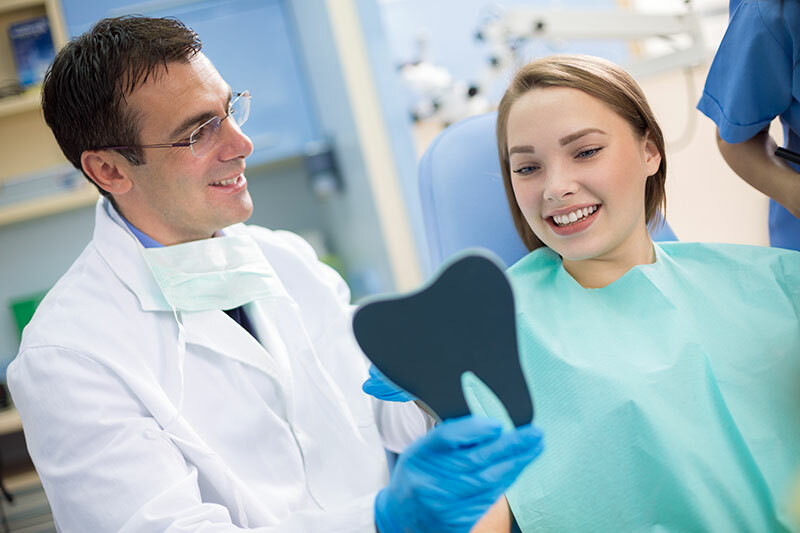 We believe that nobody should have to make a decision to have a tooth or teeth extracted purely because they cannot afford to have them repaired. To make this possible, we have devised our own Dental Plan. The cost of membership is £35 per month. A discount is available for couples & families. Very importantly, it also covers you for out-of-hours emergency treatment if you were to experience severe pain or a dental injury.